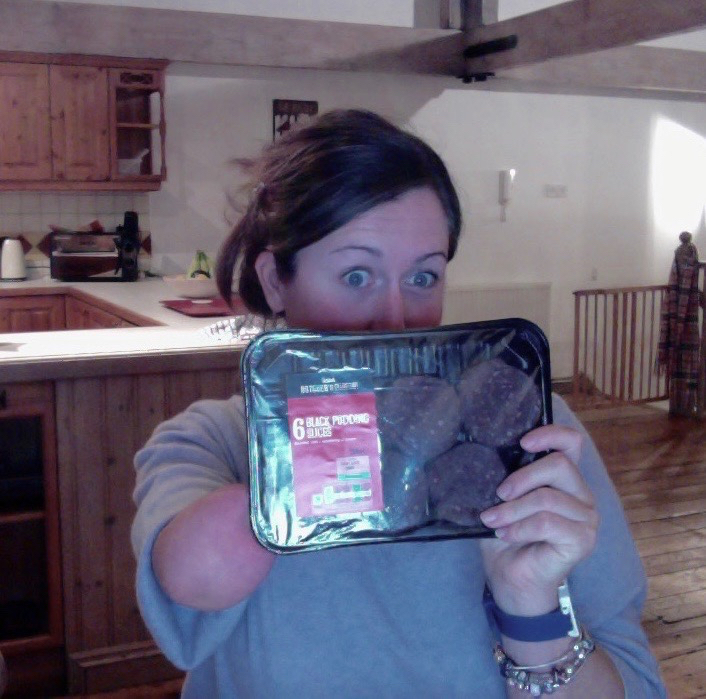 It’s official… We can now eat black pudding by the bucket load, whilst claiming to be eating a superfood!! – hurray!! 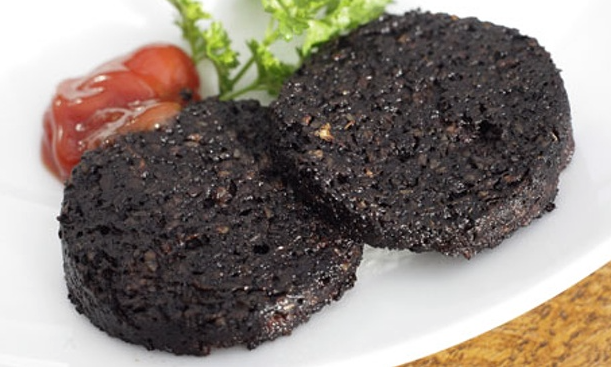 Recently the good old staple of an English Fry up has been getting a lot of attention, and I for one am pretty excited… Now of course black pudding is a bit like marmite, you either love it or hate it, and for some the idea of “blood sausage” can be most off-putting. I’m pretty lucky to have had an adventurous taste for most of my life, so black pudding doesn’t really phase me, and for one thing, it’s tasty as anything!! 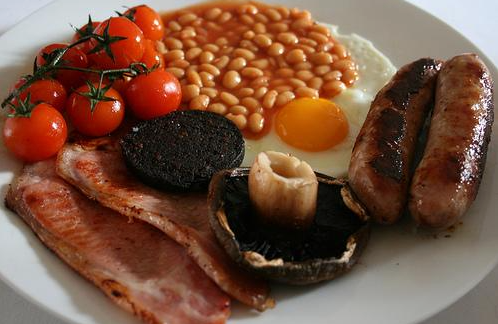 Writing for the Daily Mail, journalist Anucyia Victor has drawn up a list of 16 foods she predicts will be ‘huge’ in 2016, including black beans, seaweed, avocado oil – and breakfast staple black pudding. “Loaded with protein, potassium, calcium and magnesium, as well as being practically carb free, it is expected to fly off the shelves,” she writes. Admitedly, BP wasn’t the first thing I would’ve added to my list of healthy foods for 2016… But here we are. 2016 could be the year of the pud… Its great news for me with a terrible iron score! Guess what’s for breakfast tomorrow?